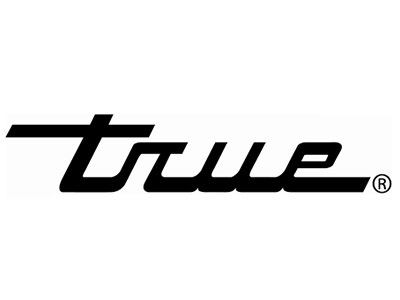 Equipment rental company was founded by William R. Black in 1980. 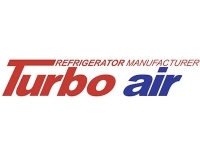 Bill traveled the United States, Canada and Mexico as a manufacture rep. for major corporations such as Scotsman, Ice-O-Matic and Vogt. Bill focused his attention on worldwide financing programs related to equipment. 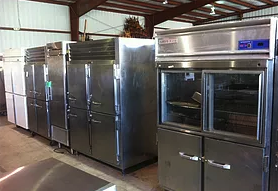 Bill also focused on the needs of the customer whether they needed 50 pounds of ice per day or 500,000 pounds per day, regardless, he was able to offer financing solutions. 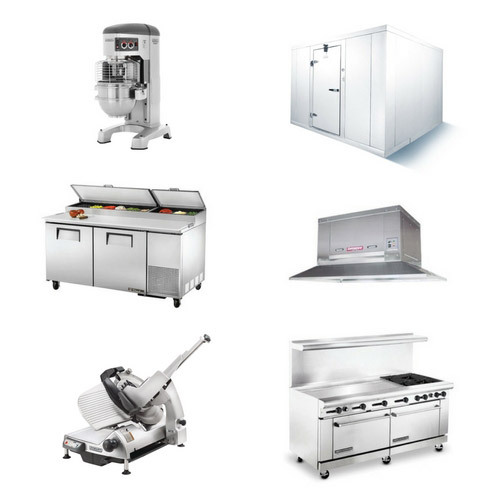 Superior specializes in new and used commercial kitchen equipment from leading manufacturers! 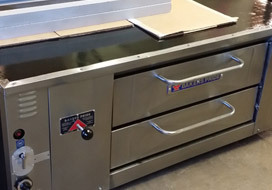 Our equipment will last for many years at an affordable price. 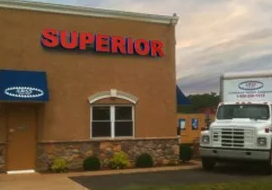 Whether you want to browse or you know exactly what you’re looking for, Superior can help you find the best new or used equipment for your needs. 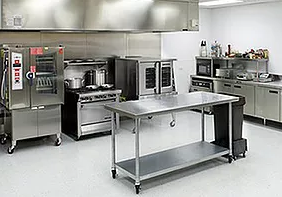 Superior Commercial Kitchens is a Pennsylvania-based company dedicated to providing quality new and used commercial kitchen equipment and services in the Greater Philadelphia region. The company remains family owned and operated to this day, with its corporate headquarters and showroom located in Bensalem, Pennsylvania.